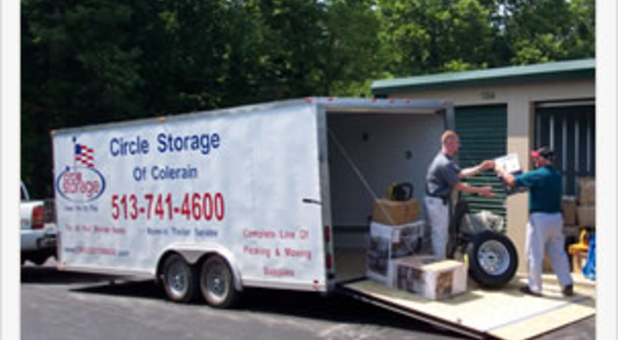 If you live in West Chester, OH, then Circle Storage of West Chester has the space you’ve been looking for! 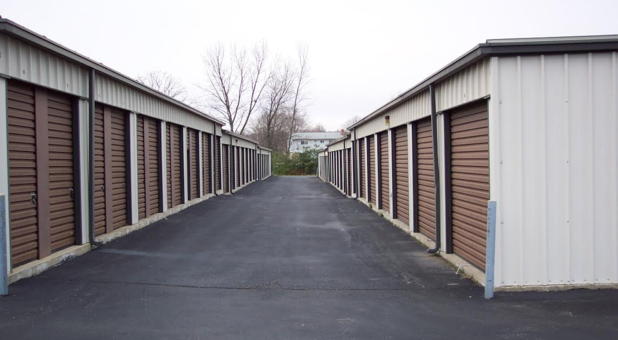 With over 340 units in a variety of sizes and over 48,000 square feet of space, self storage in West Chester has never been so convenient and so abundant. With all that area and all the amenities we offer, you’re sure to find that the service you receive at our West Chester facility is the best around. Convenience for your move-in is our goal, so we are sure to provide you with plenty of extras to keep your time with us simple and easy. All of our units are ground floor accessible and available to access between 7:00 a.m. and 11:00 p.m. everyday. If you run out of boxes or tape, just come by the office to purchase some from our wide selection of moving and packing supplies. If there’s anything you need, just ask our friendly staff and we’ll find a solution. Tired of that car or boat trailer taking up space in the driveway or on your street during the off-season, or tired of paying marina prices to keep your boat over the winter? Looking for a place to store your camping, boating, or fishing gear? Let our West Chester location give you ample room for all of your equipment and vehicles. Our outdoor parking spaces are big enough to accommodate most anything, both large and small, so call or drop by today!